Reservations are backing up and people coming from all around to see what Chef Dean Robb has cooking in Pepper Place’s newest restaurant. 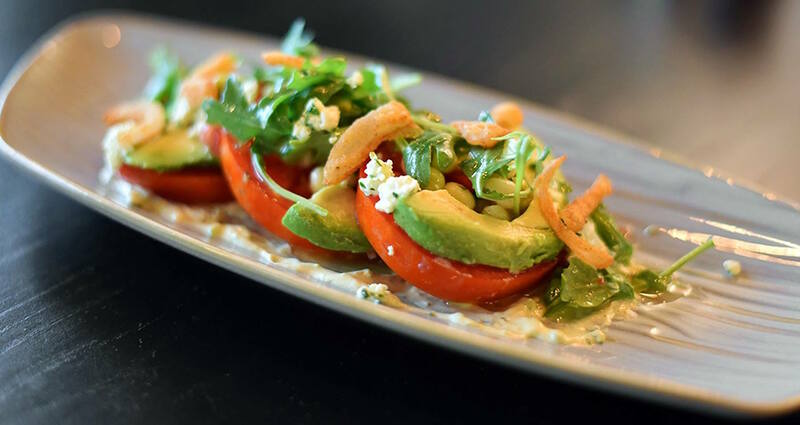 This excellent write-up from StyleBlueprint Birmingham puts these delightful upscale Southern dishes on display and gives some insight as to what all the hubbub is about. Formerly the headquarters of the Birmingham Blueprint Company, the space sat vacant for several years before being acquired by Sloss Real Estate and used as the base of operations for Design Week Birmingham in 2015. The newly renovated B3 restaurant space with frontage on 3rd Avenue South is the first step in an ongoing project to completely renovate the space which will include offices in the back with access to 2nd Avenue South.